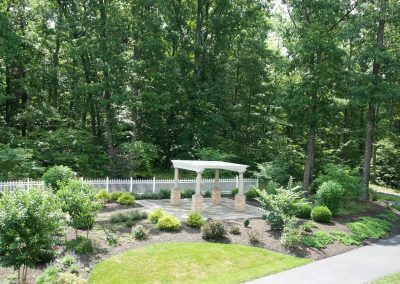 No man-made structure can survive without a strong foundation. 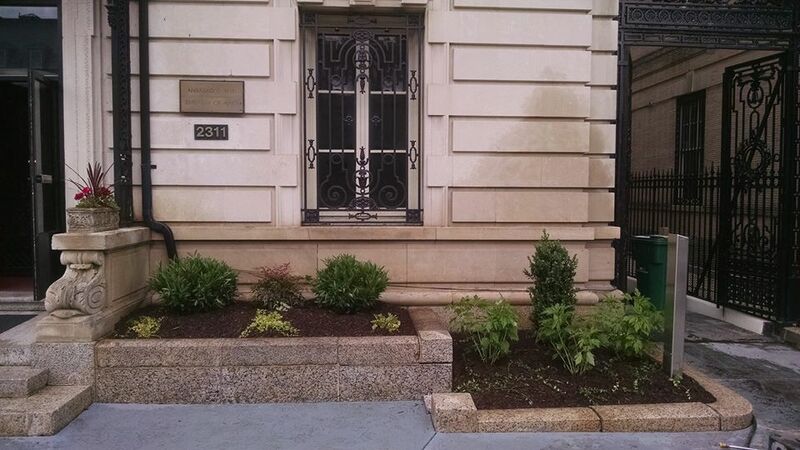 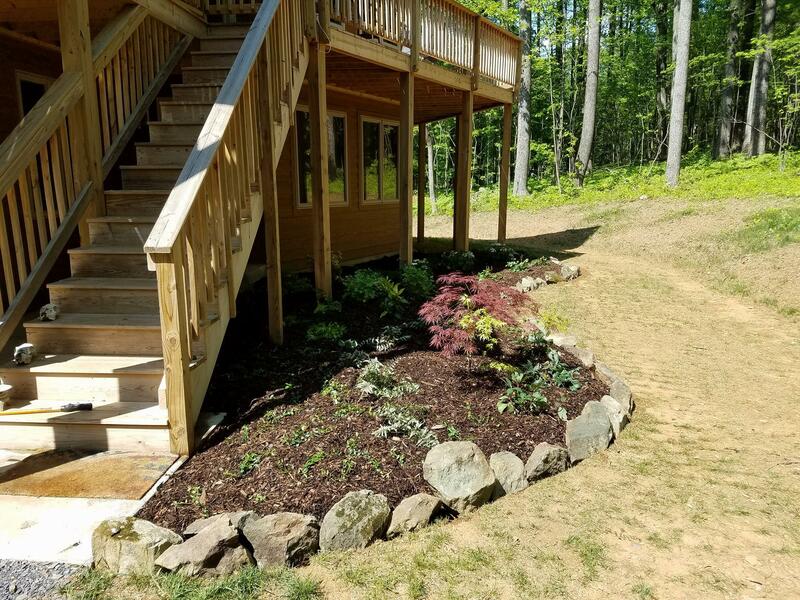 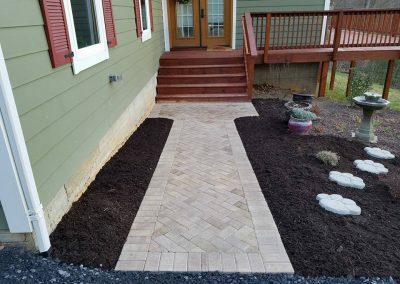 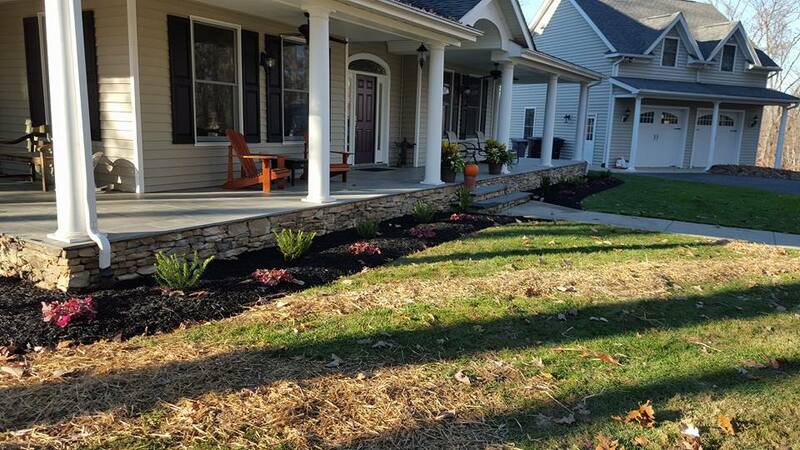 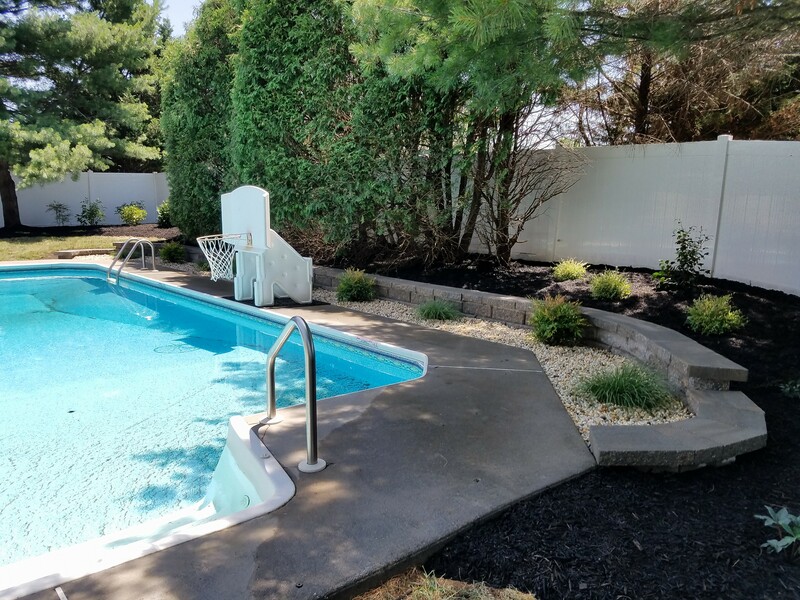 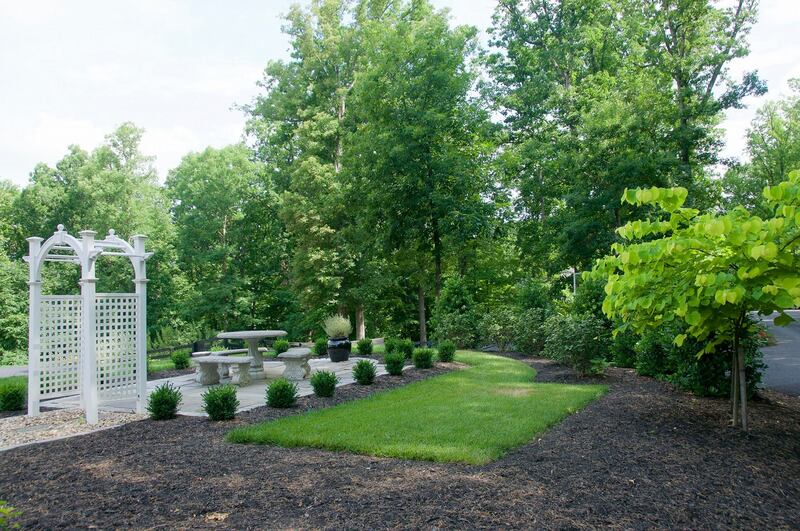 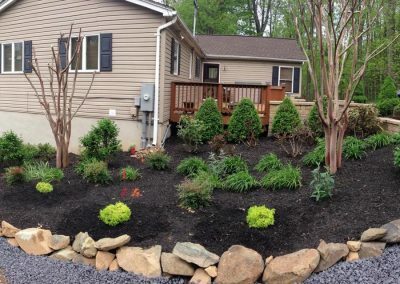 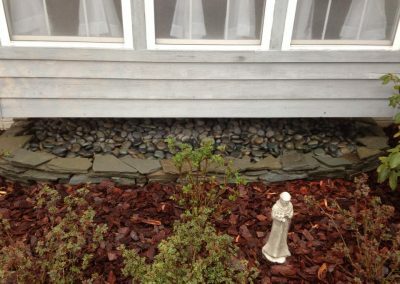 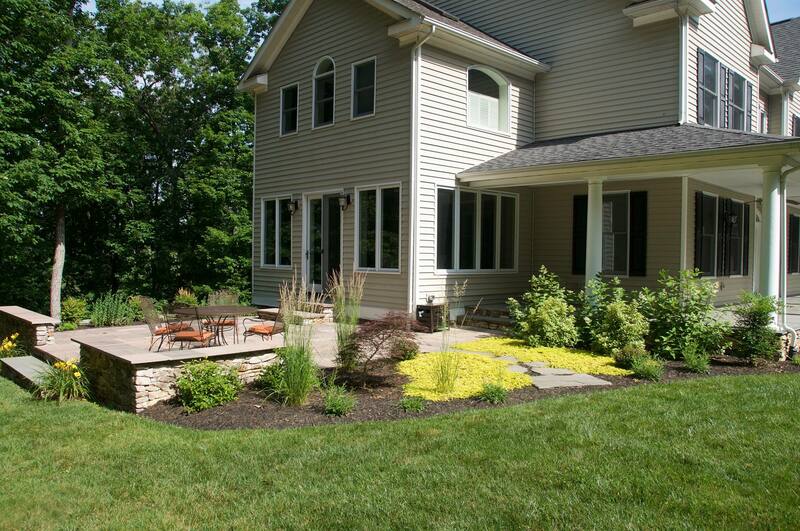 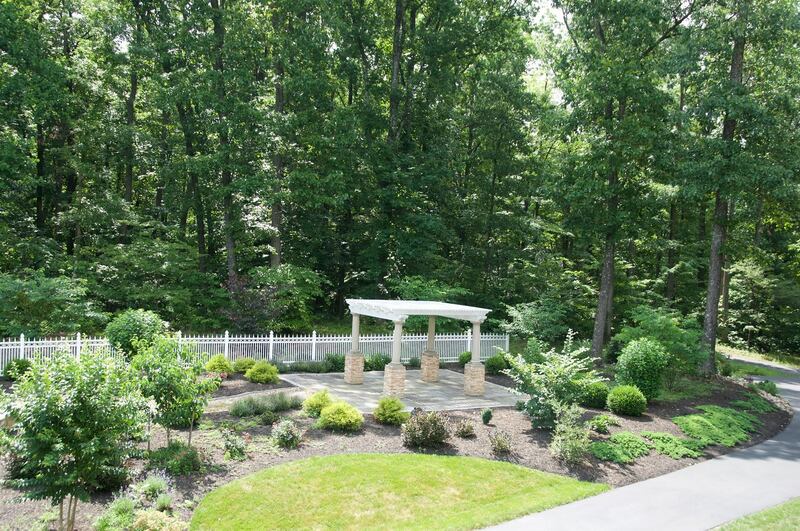 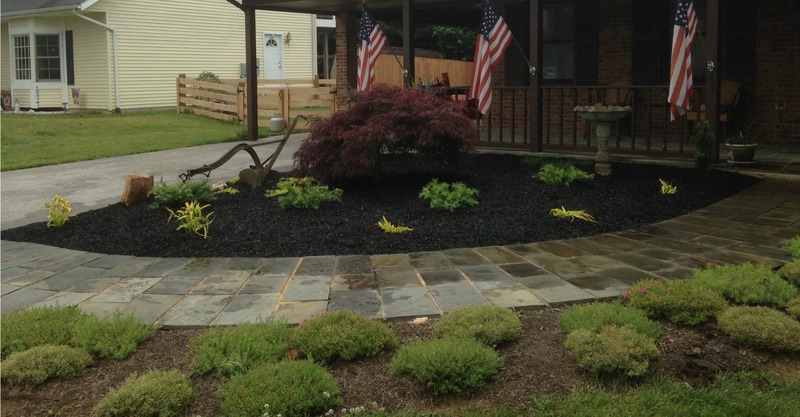 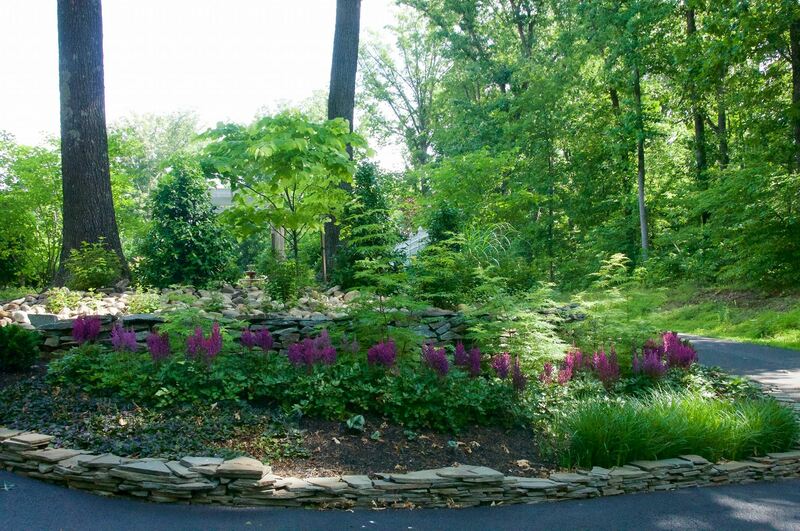 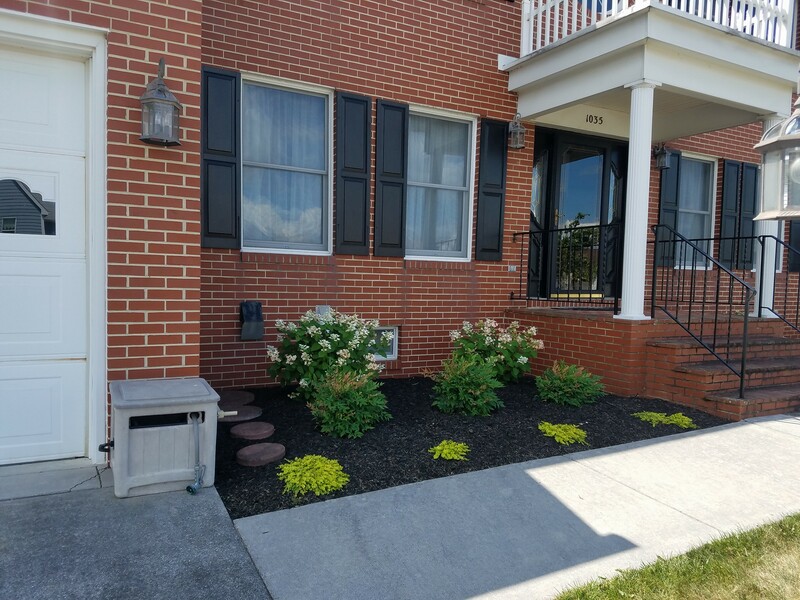 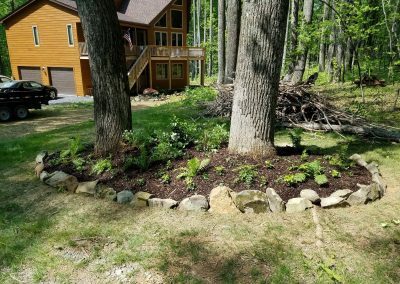 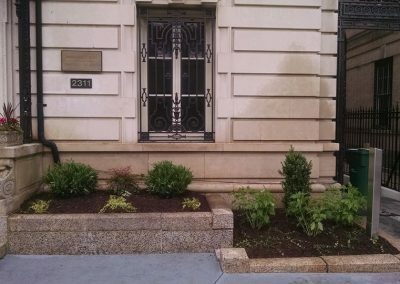 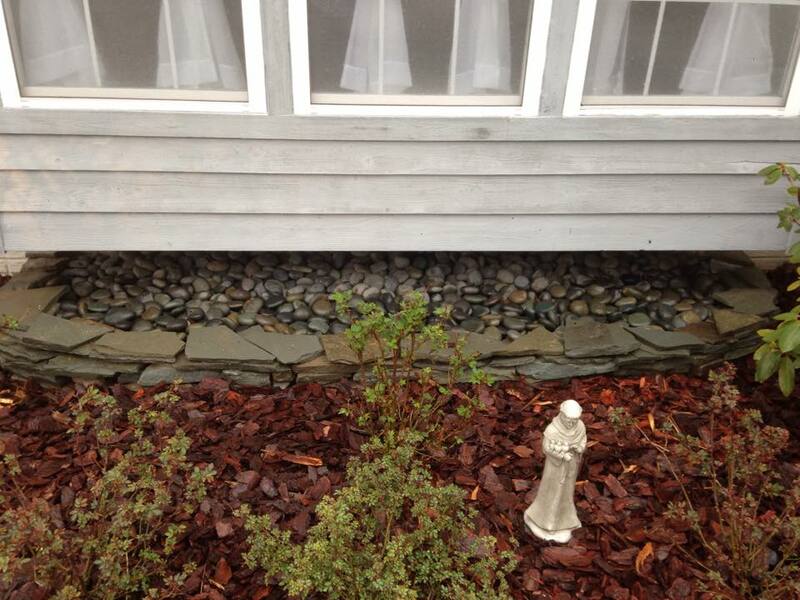 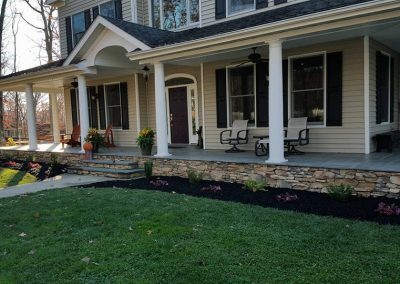 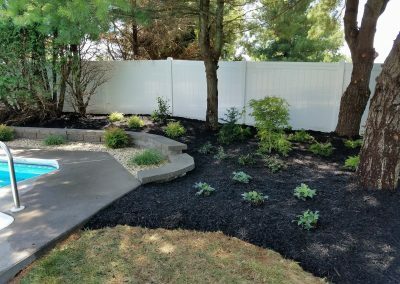 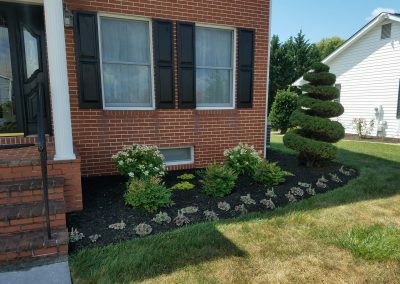 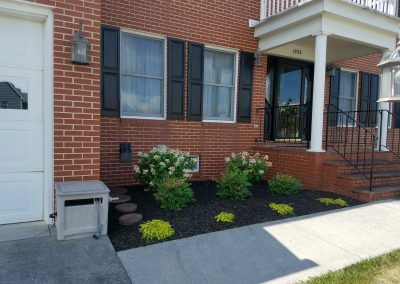 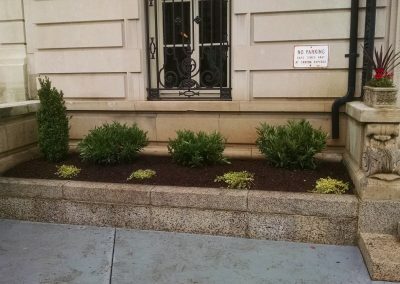 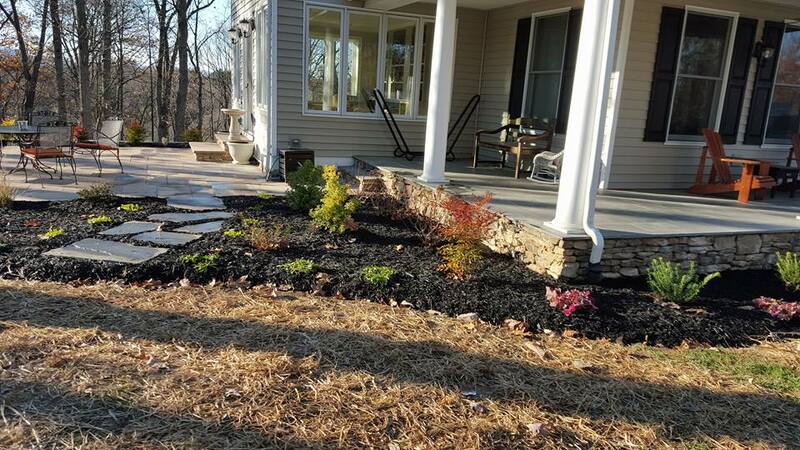 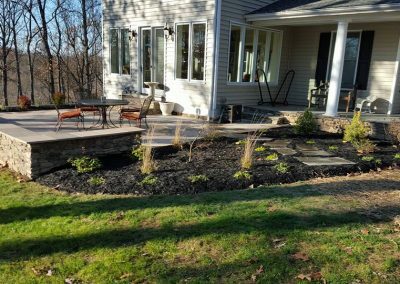 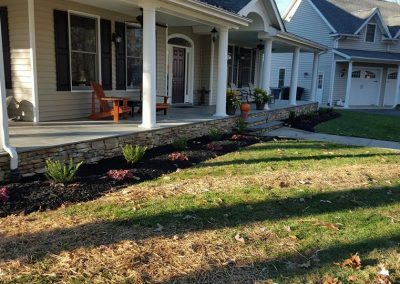 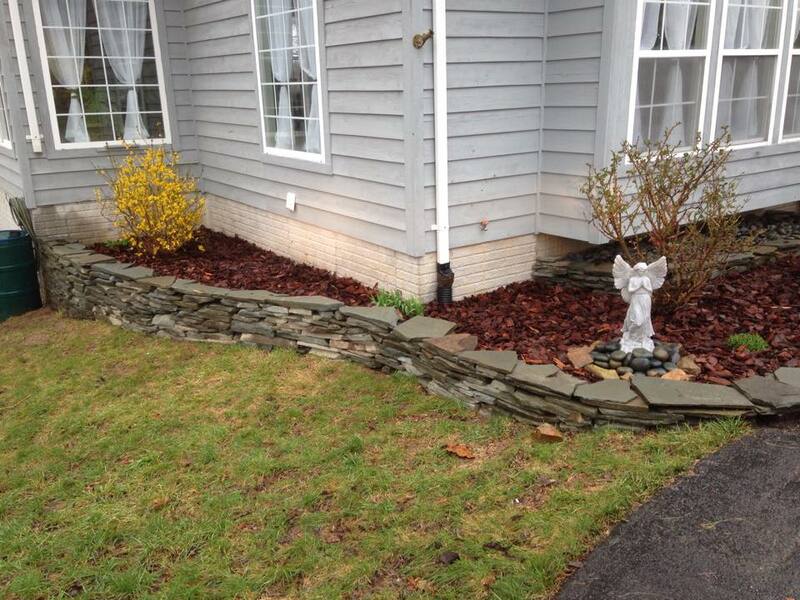 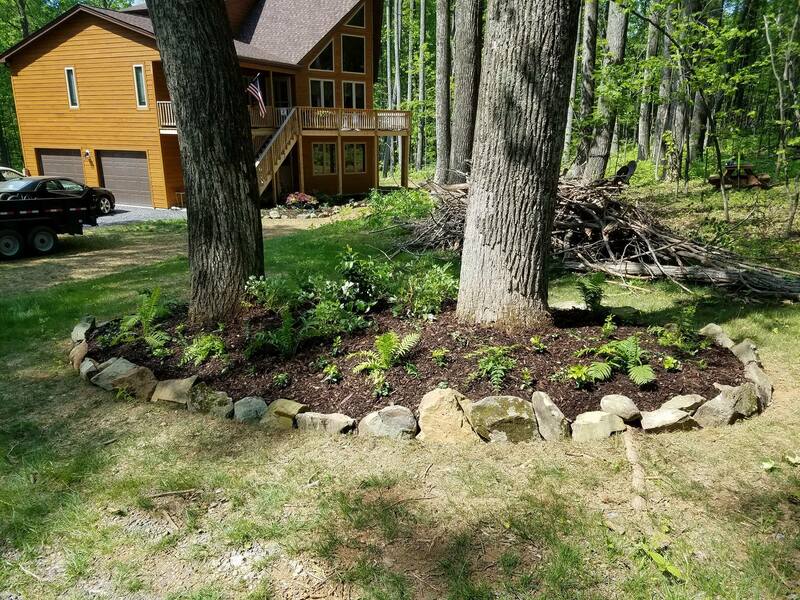 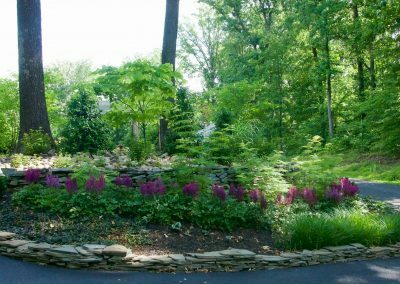 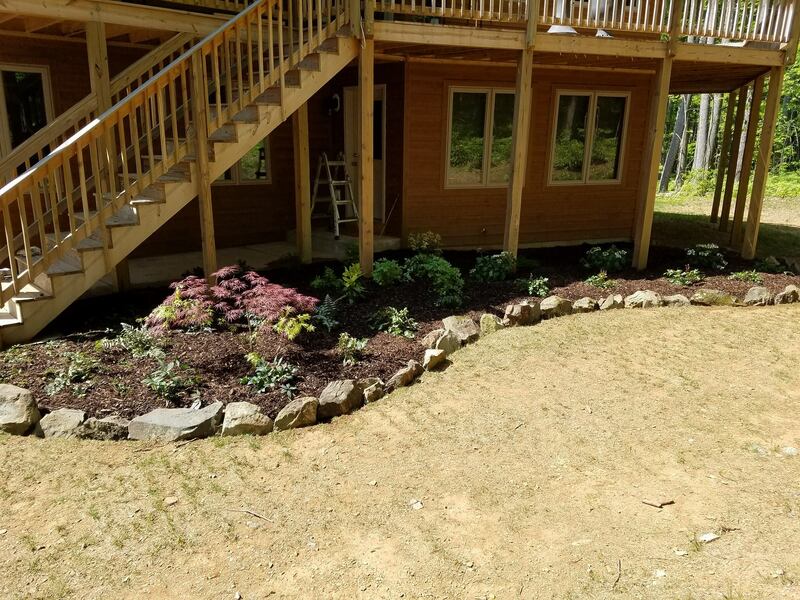 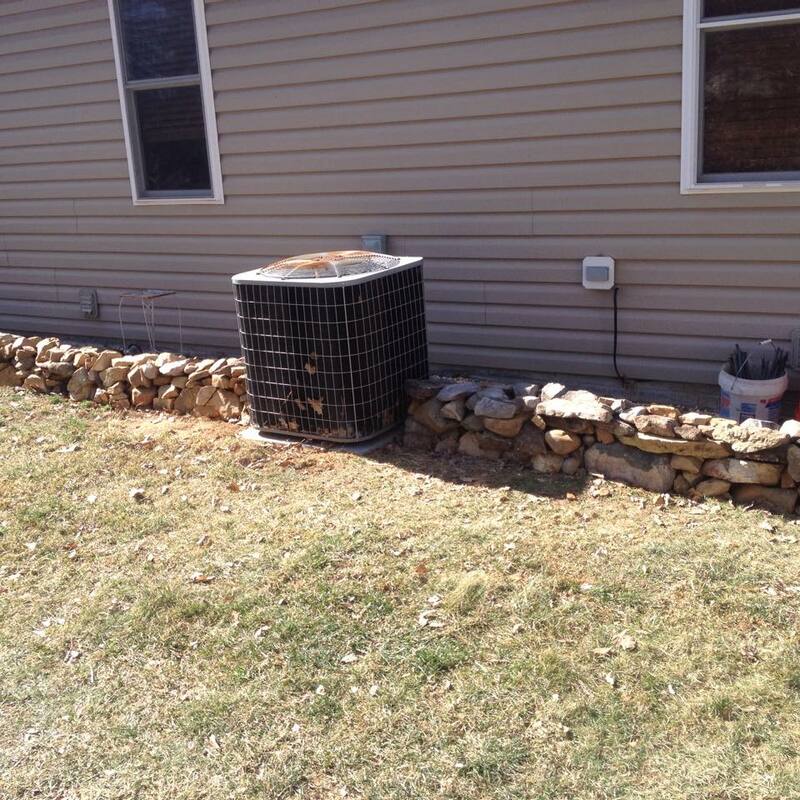 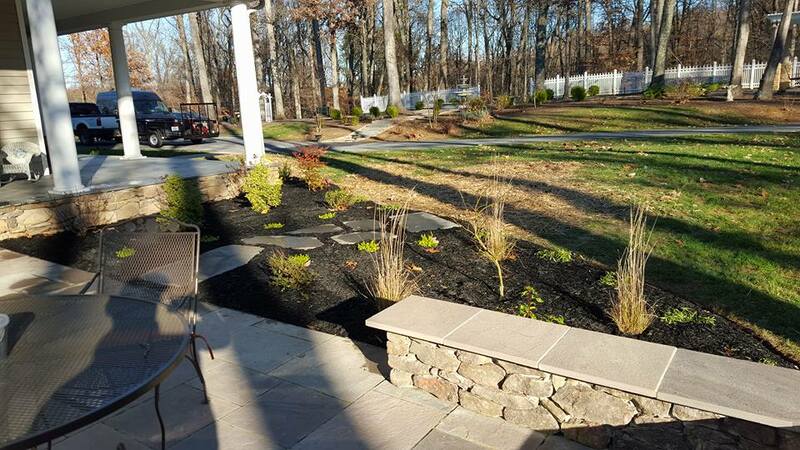 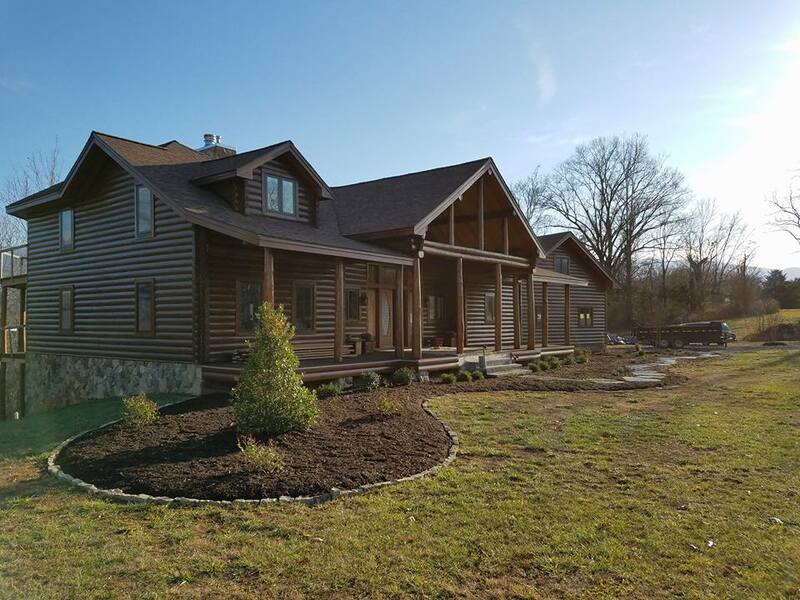 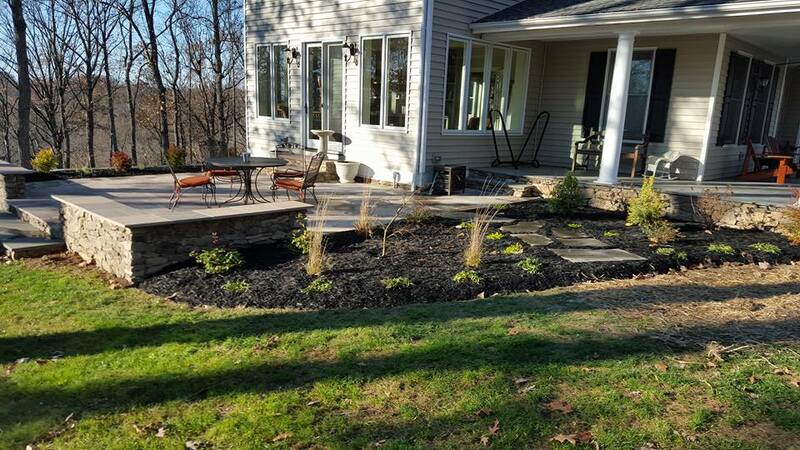 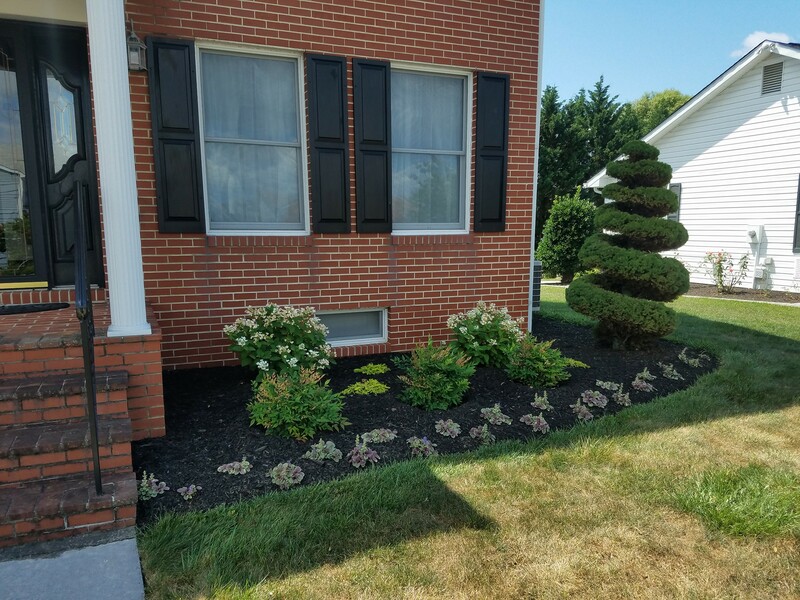 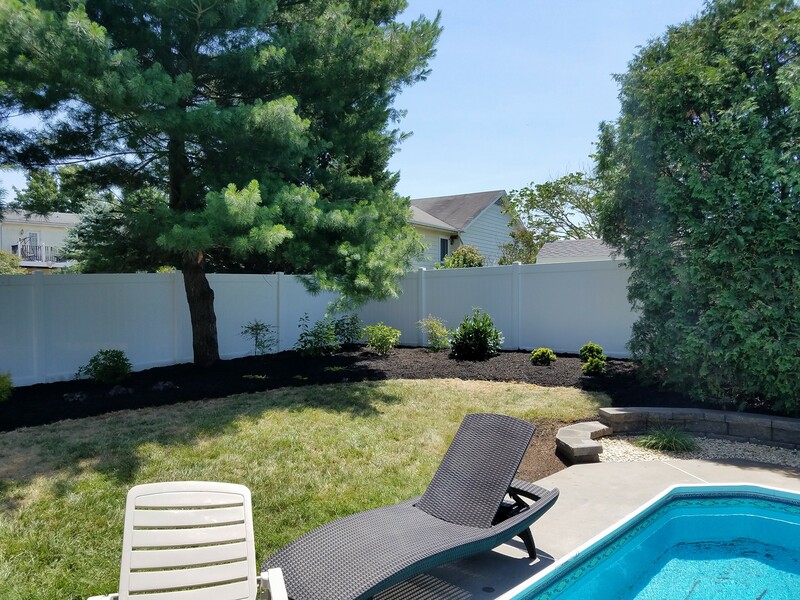 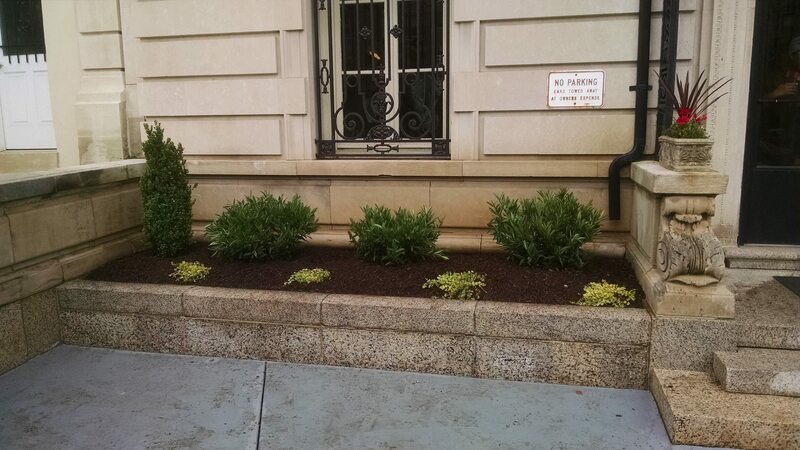 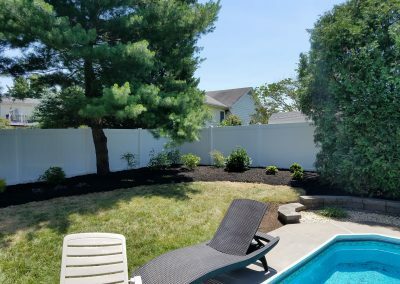 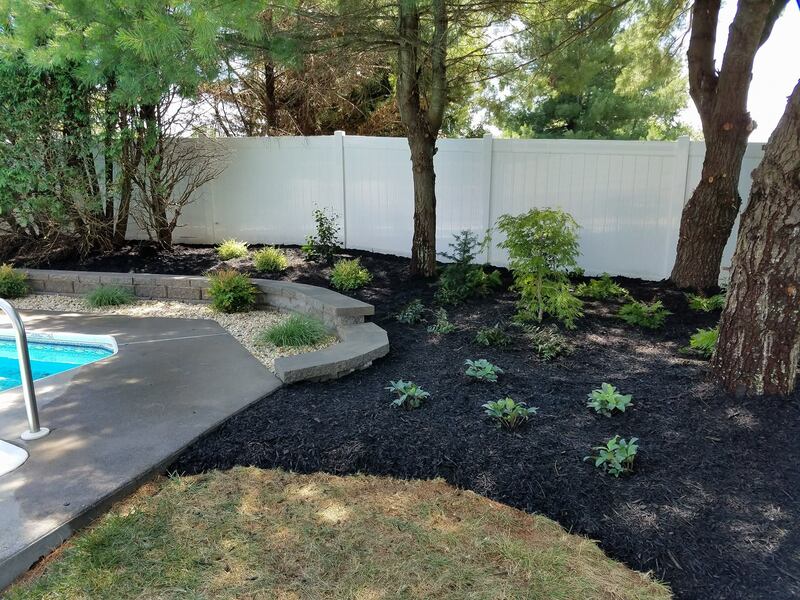 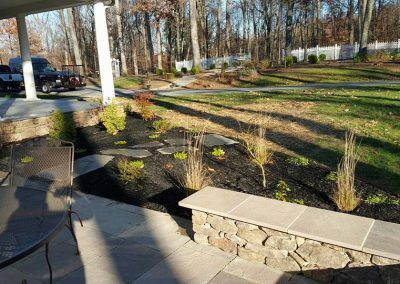 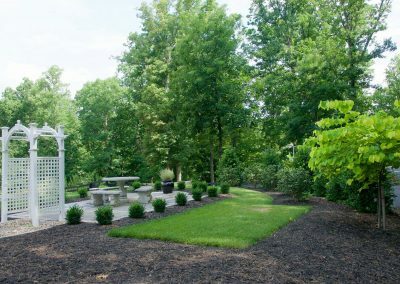 At E-Scapes Landscaping, we create landscape designs that last a lifetime. 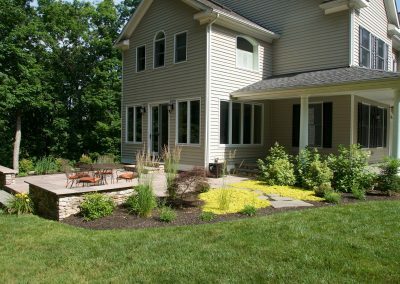 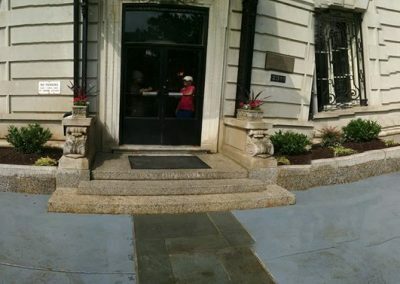 Residential and commercial foundation design is a specialized skill that requires not only craftsmanship skills, design skills as well. 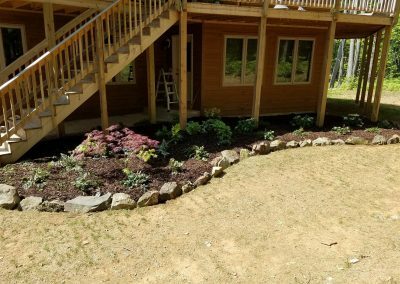 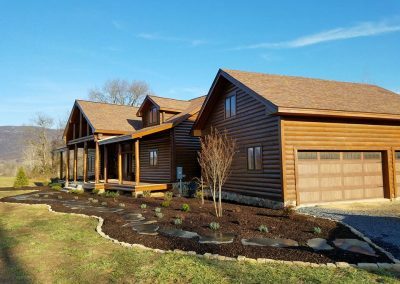 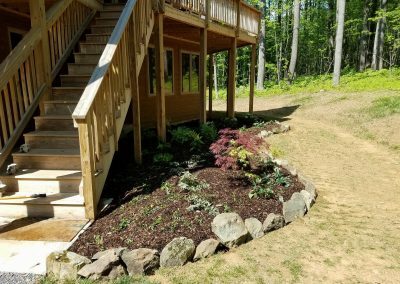 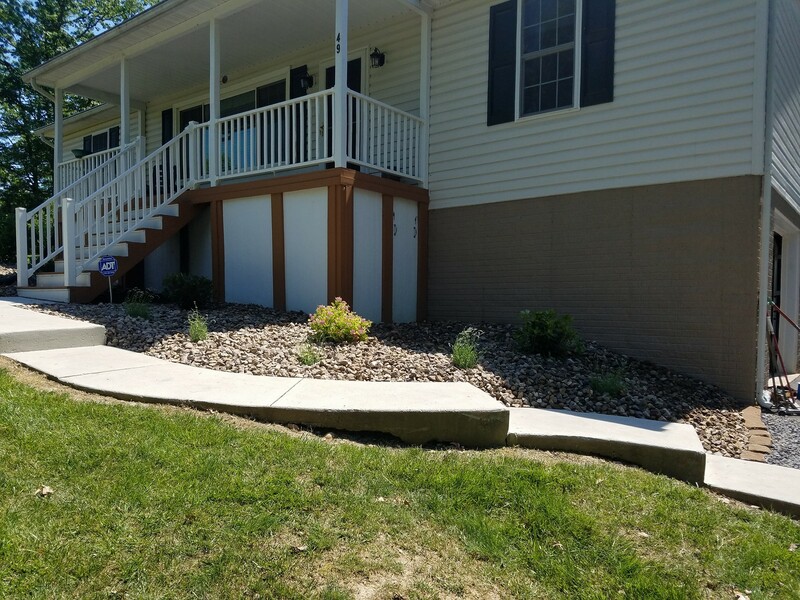 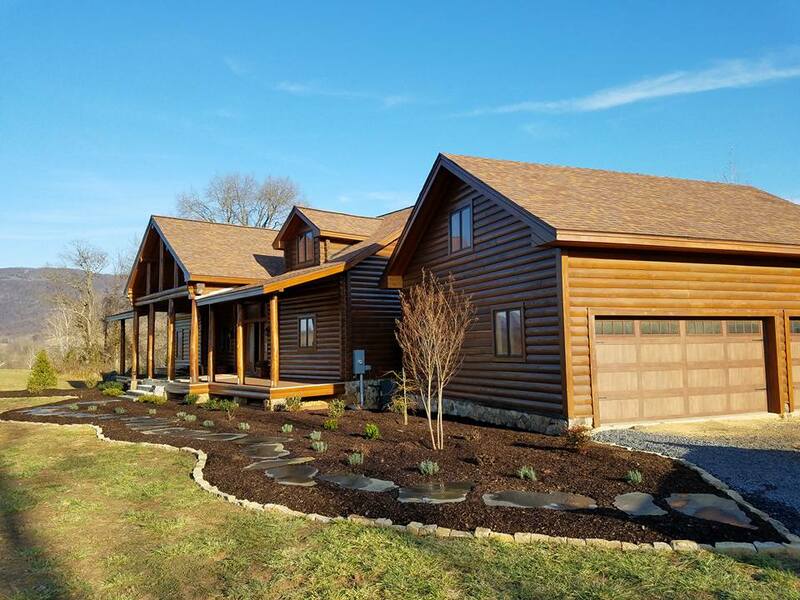 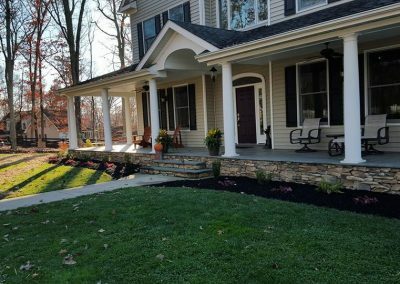 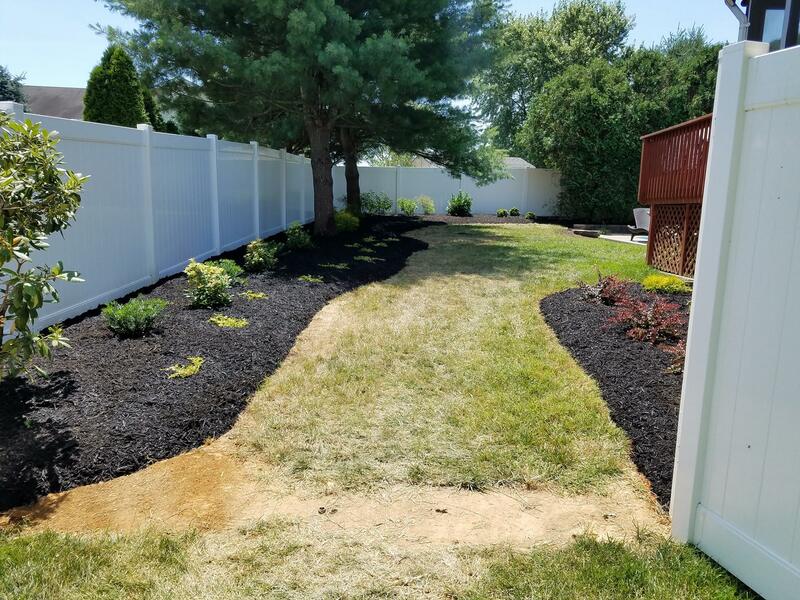 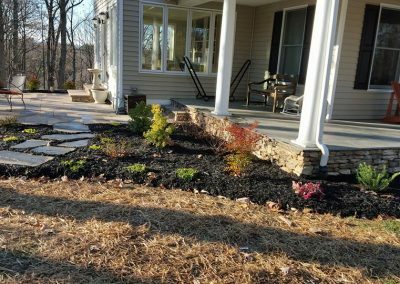 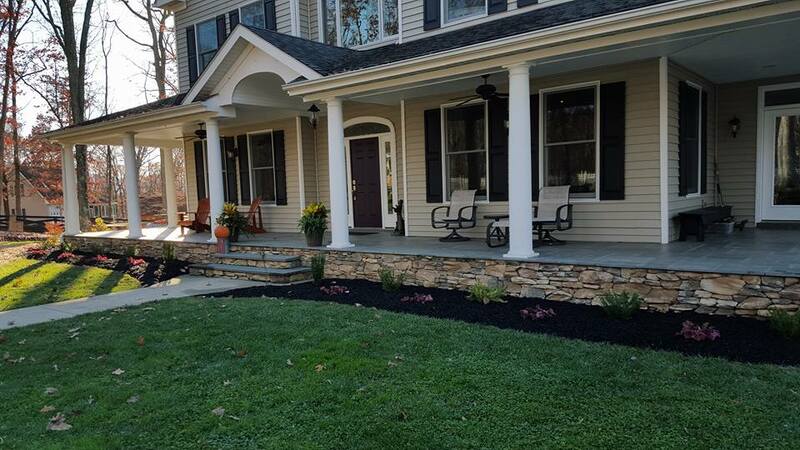 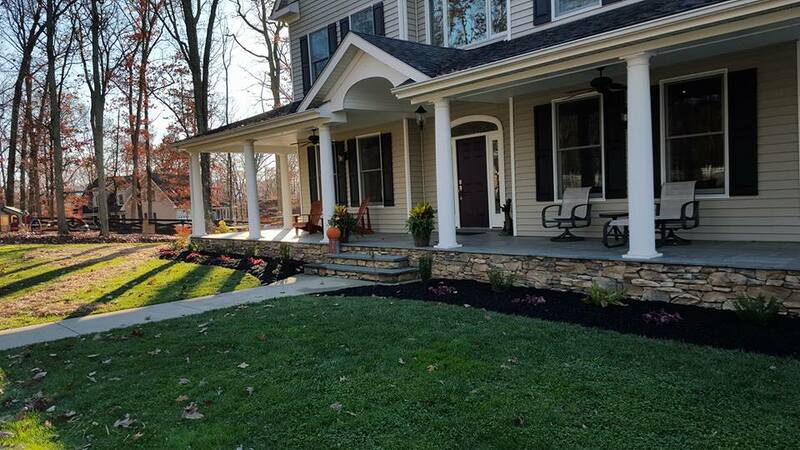 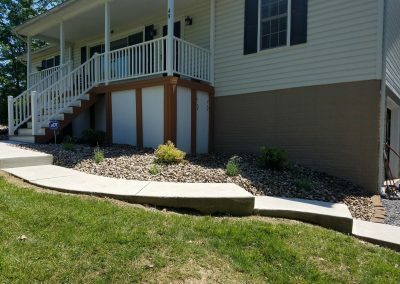 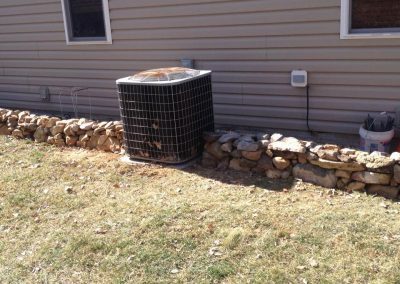 Whether you’re building a new custom home, or a storage shed outside, your landscaping all starts with a good landscape foundation design.